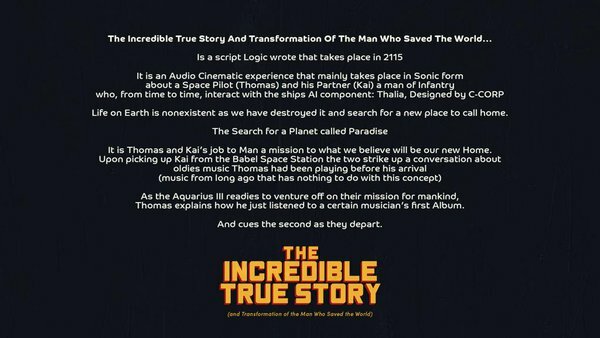 ロジックの葛藤〜『The Incredible True Story』と『インターステラー』 | T H A T S * I T C R A Y ! Logic - "Young Jesus (feat. Big Lenbo)"